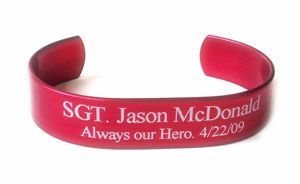 Build a Bracelet Honor your First Responders who keep us safe, these HeroBracelets are designed for Police, Fire Fighters and Rescue. 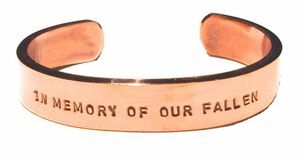 HeroBracelets sends $2.00 to the charity of your choice. 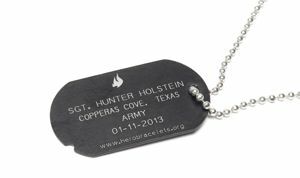 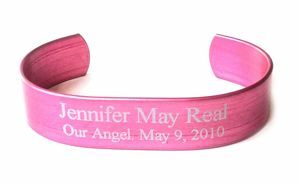 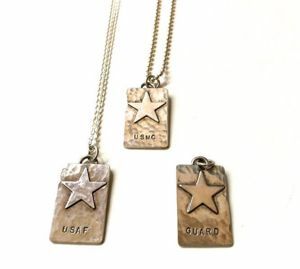 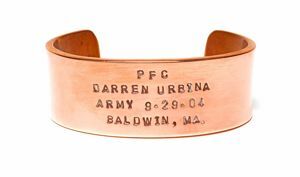 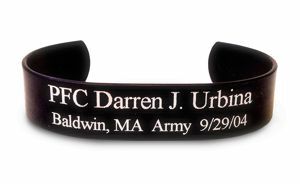 Build a Bracelet Remember your special loved one, honor an accomplishment or simply site a daily prayer, these HeroBracelets are designed for All Heroes. 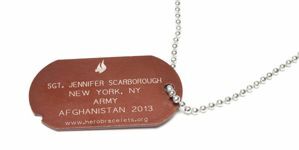 HeroBracelets sends $2.00 per bracelet to the charity of your choice.